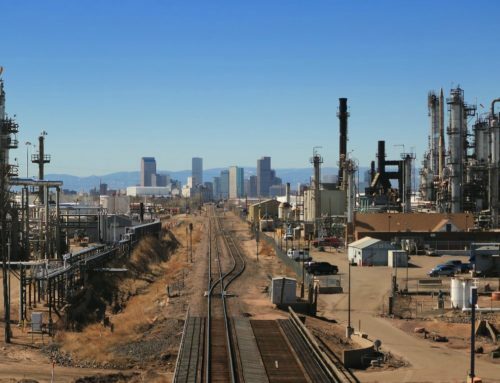 Aurora, Colorado is the third most populous city in all of Colorado. The city was incorporated in 1929 and has since developed into a thriving, growing city that over 360,000 people call home. 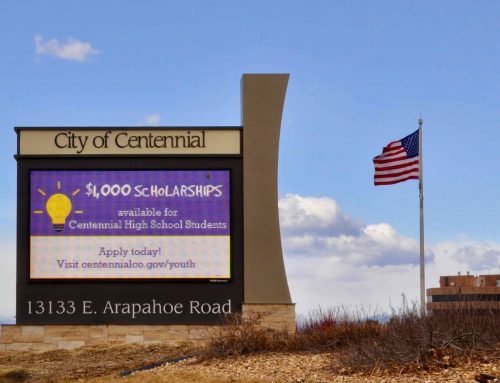 Aurora is home to many notable institutions including the Anschutz Medical Campus, formerly known as the Fitzsimon’s Army Hospital that was turned into the “White House” when President Eisenhower had to stay for many months after a massive heart attack. Cherry Creek State Park calls the city of Aurora home and has thousands of people visit the park each year. Aurora does not slack when it comes to things to do whether you prefer to be outside, enjoying a local craft brew, or eating exotic cuisine. 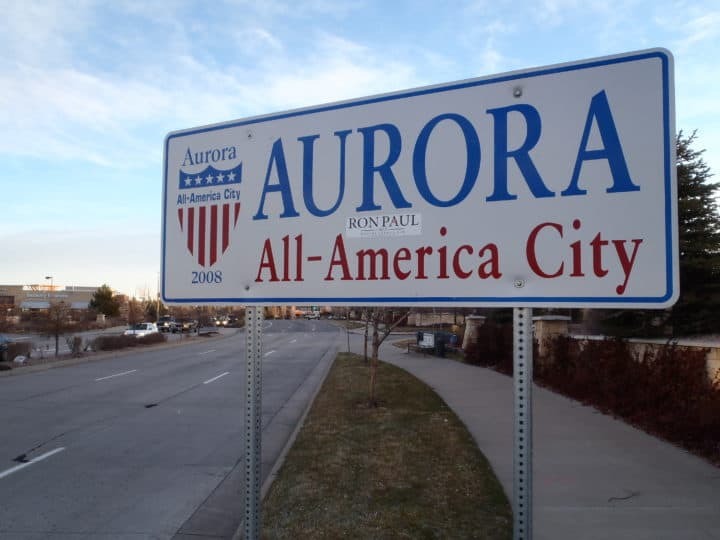 In 2004 Aurora was named “Sportstown” for Colorado by Sports Illustrated. People living here love to be outside! Cherry Creek State Park is the place to be during the summertime weekends. Get there early, prime locations fill up fast! Like to be by water? Check out the Aurora Reservoir and Quincy Reservoir! 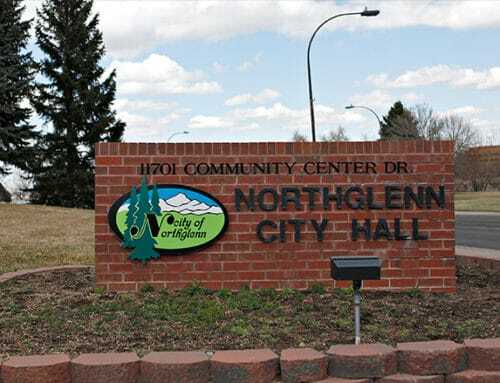 When it comes to trash and recycling in Aurora there are many different options of waste hauling companies for residents. BUT be sure to check with your HOA if you have one-your neighborhood may have a designated company. 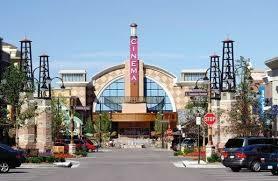 In an effort to keep the city not only clean but also green, Aurora encourages residents to recycle. 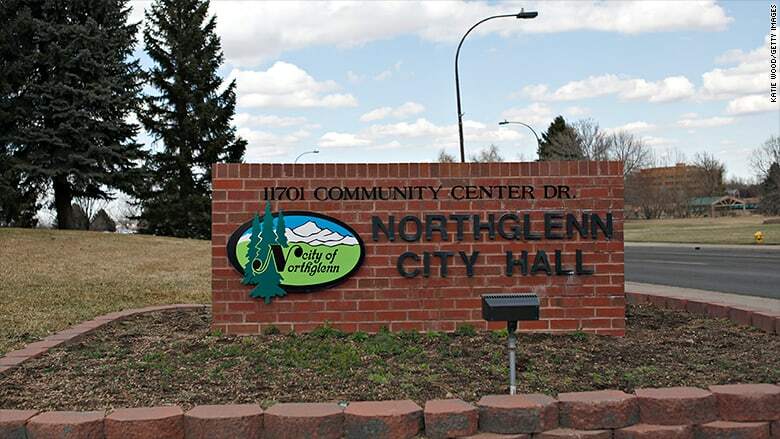 According to the Aurora website “the city is excited to connect our residents and businesses to a number of resources that will help reduce waste and maximize the amount of materials recovered for use in new products”. There are also multiple events for residents to recycle various items throughout the year. 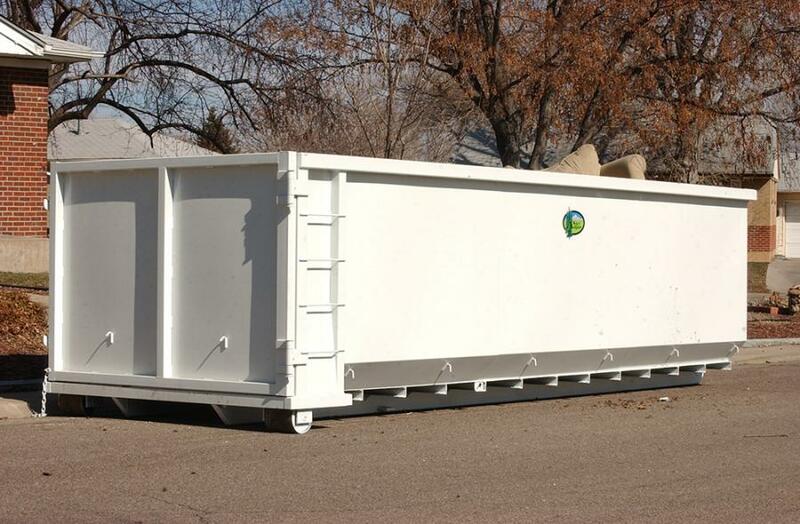 With the recent population explosion in Aurora it is safe to say that new residents, as well as current ones, may need a dumpster roll-off rental at some point. 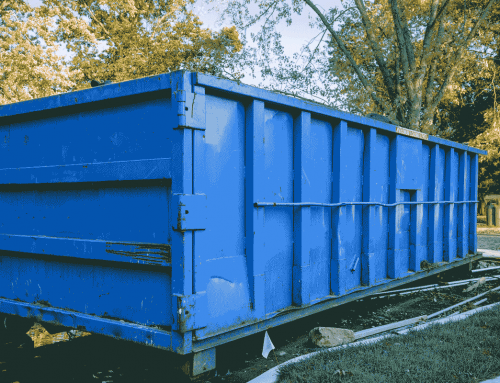 Whether you have just moved in to a house or are working on projects in your home, often times a regular sized dumpster does not cut it. 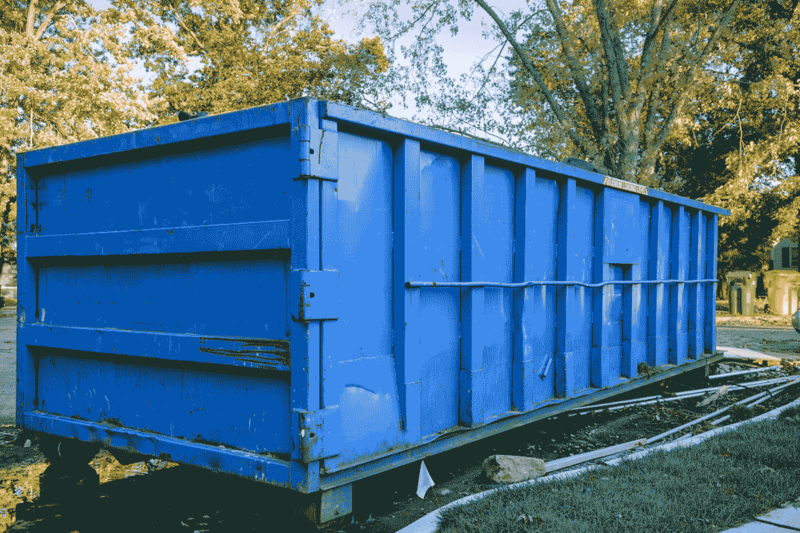 A dumpster rental is the perfect way to get rid of waste such as old carpet, tree branches, broken down furniture, construction debris, etc…fast and safely! 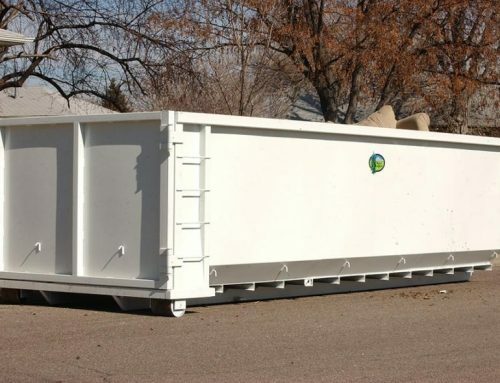 Affordable Roll-Offs is your locally owned dumpster rental provider here to work for YOU! 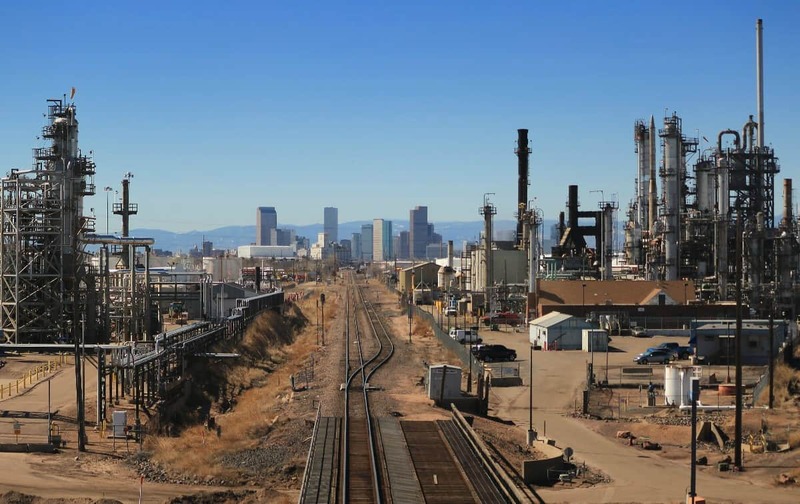 We are proud to serve the city of Aurora, as well as many other Denver Metro cities.